Popular story writer Chinni Krishna stormed into Tollywood scene with Balayya’s blockbuster faction drama, Narasimha Naidu. He later went on to provide stories for Chiru’s Indra and Rajinikanth’s Narasimha. However, Chinni Krishna later tasted a series of flops and even his last film as a story writer, Genius, was a colossal failure. 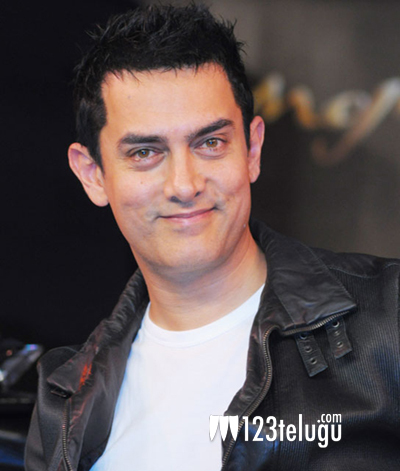 According to the latest reports, the writer has been preparing a solid story for Bollywood’s superstar Aamir Khan over the last three years and he is now planning to meet Aamir to narrate the story. Let’s wait and see if Chinni Krishna will manage to convince the Mr. Perfectionist.